Small town living is the best until you need fast help for an immediate repair. If you need the best garage door repair service in St. Paul, trust Action Garage Door. Our team is experienced, ready to help you at any time, and competitively priced. We understand you don’t have time to wait for the repairs you need. That’s why we offer 1 hour emergency garage door repair service within the region 24 hours a day. 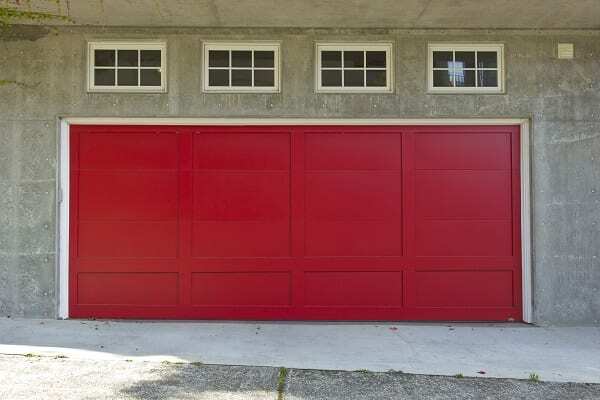 Just call us first when you need garage door repair you can count on. If the garage door on your home is no longer working, is falling off the tracks, or has significant dents in it, don’t put off giving our team a call. Action Garage Door will take every step possible to help you to get your garage door repaired. Our experienced technicians are all trained to provide the very best level of service. They are all background checked for your safety. And, they have the tools and parts on board – in most cases – to get the job done properly. We offer garage door repair services that fit your budget. For more than 30 years, Action Garage Door has met the needs of the community of Dallas – Fort Worth. This includes premium steel garage doors, insulated doors, low-cost options, and more. 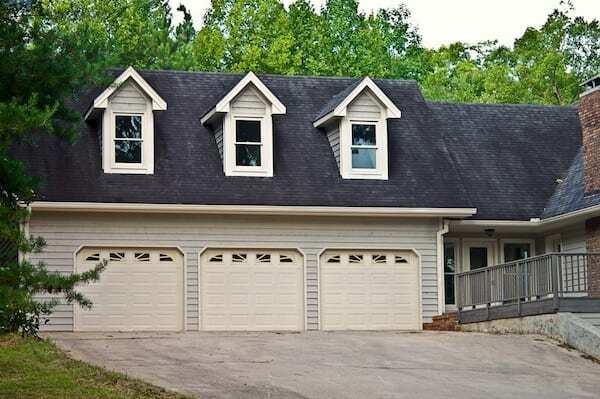 Many of our homeowners are looking to make a statement with carriage house garage doors. Or, you may wish to invest in wooden doors for the more rustic feel that fits right into St. Paul! 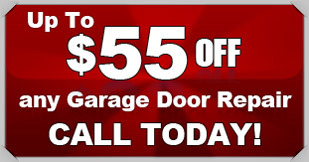 Simply, you need fast, reliable garage door service in St. Paul. That’s exactly what we offer to you. Contact us today to schedule an estimate for the garage door services you need. You can expect competitive, low prices on the services you need. And, our experts are happy to make recommendations for you based on your budget and specific goals. Call us today to schedule an appointment with a sales technician for your garage doors. Throughout Texas are some small communities that offer incredible charm. When you visit St. Paul, you’ll feel it. This community is a small town located in Collin County. It is quite the small location with just 1066 people calling it home. However, this is significant growth. In fact, in 2000, only 630 people called it home. It sits on 1.5 square miles of land most of which is open space or residential areas. The community is within the Dallas – Fort Worth area, about 60 miles to the northeast of Fort Worth’s downtown area. Even though it is a small community, it has plenty to offer. St. Paul has about 220 households. About 38 percent of them have children under the age of 18. The community has an average family size of 4. And, the median income per household here is $72,500. The community’s home prices are on their way up as more people move into the area and new developments go up. The median home value here is $253,6000. Nearly all of St. Paul is residential. It is a community that offers a number of green spaces but has a limited budget for overall park maintenance and upkeep. The Hot Air Balloon Festivals that take place throughout the summer months. Lake Lavon is nearby. It provides for boating and largemouth bass fishing. It also offers camping, swimming, and water fun. Collin County has several larger parks to explore including Bratonia Park, Sister Grove Park, Myers Park, and Parkhill Prairie. With a prominent Parks & Open Space Program, this is an important asset to those living in this community. For those who wish to live and explore all of the options in St. Paul, the city’s website, Town of St. Paul, has all of the resources necessary.